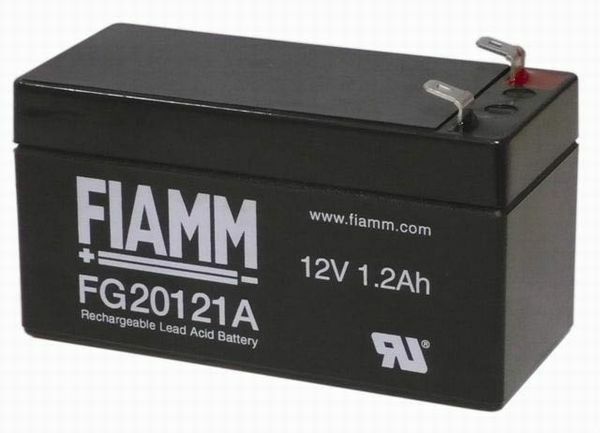 The Fiamm FG20121A is a 12V 1.2Ah battery bloc offering an equivalent rating the the standard FG20121 but with a slightly different box shape as required by some applications. 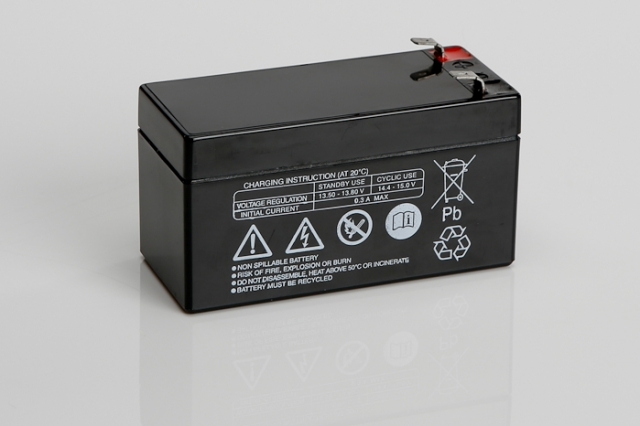 As with all Fiamm FG batteries you can expect excellent built quality utilising strong ABS plastic and a sealed design enabling this battery to be installed in various orientations as required. Terminal posts are F1 faston types offering a ‘one size fits all’ solution for faston connectors. 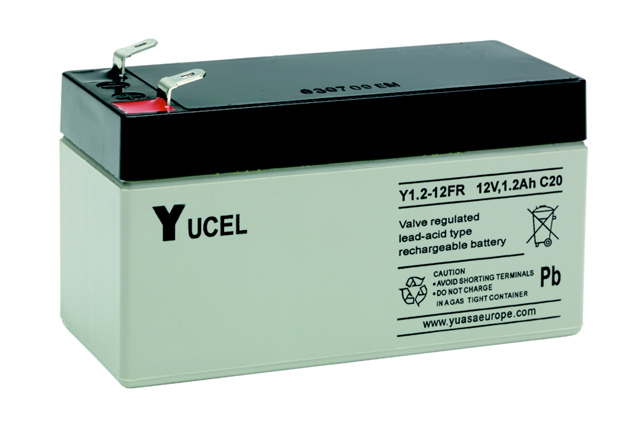 This is a versatile battery for use in a wide range of applications, such as fire and security alarms, toys, medical equipment and standby power products. Blue Box Batteries are an approved UK distributor for Fiamm, and are able to provide the best advice and pricing available on the market today. Will the Fiamm FG20121A battery arrive to me fully charged? The battery will in 90-95% state of charge approximately, we recommend charging before use if possible. Can this product be operated on its side? Yes, this is a sealed product and can be operated on its side without compromising the operation of the battery.